UPDATE: Battlefield 5 beta hag is live! All subscribers got it free till the end of beta. New customers can purchase 1000 points to become a subscriber, contact the admins and they will add free beta hack. When bf5 will launch - you will be able to activate your month. How does silent aimbot work, make sure to watch the video! Hags-Club is developing the high-quality hack for Battlefield 5. Many of you know about us from the previous Battlefield versions. 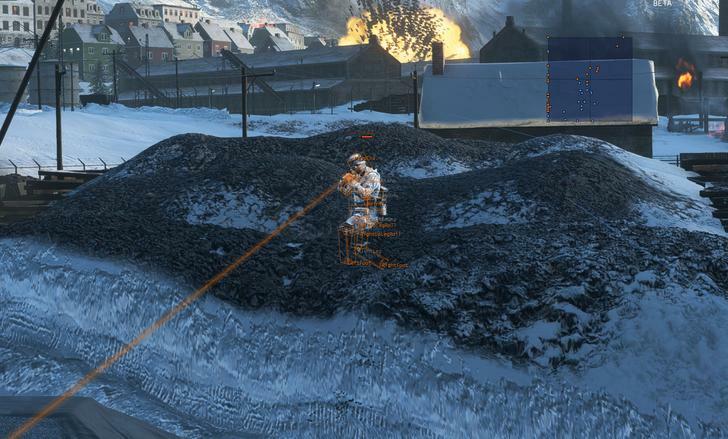 Most of the users noted the silent aimbot as the best thing they ever used. When you will release your Battlefield V hack? During the beta, we will do our best to create the cheat and prepare it to be released as soon as the game will launch on November. Hags-club released hacks for all battlefield games since bf3 and this one will continue our good tradition. Which features do you expect? 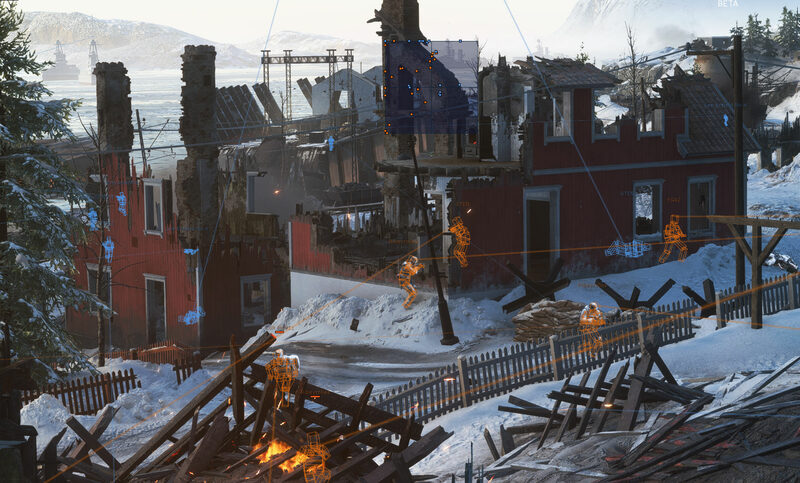 We plan to completely reproduce our Battlefield 1 hack with all the features. The most famous part of it is the Silent aimbot. This cool thing does not move your camera while active, it controls the bullets and the hit the targets according to the settings. You can also expect the brilliant 3D ESP with bounding boxes and 2D radar. Nospread and Norecoil are also possible, but we don't recommend to use it, because you have Silent aimbot, you don't need it. Will your hack be safe still? As far as we know, there will be no any new mechanics which can detect our software. The most important enemy is Fairfight, so you should play as legit as possible. Silent aimbot with the safe settings, ESP for only visible men or disabled and so on. No more horses in this Battlefield, great.